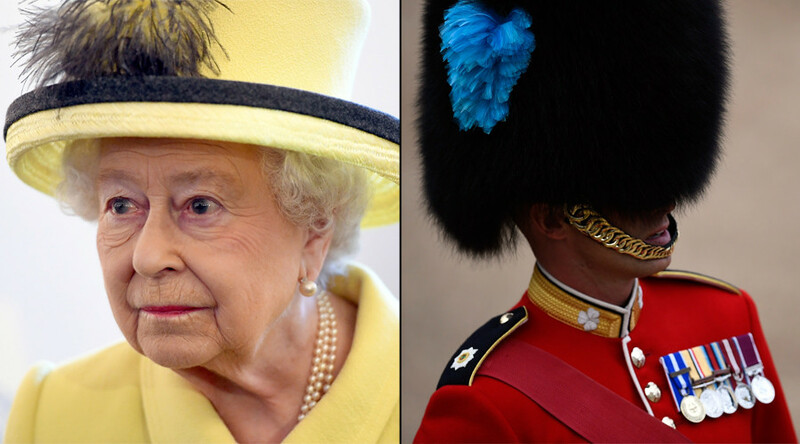 A startled guardsmen at Buckingham Palace reportedly almost shot the Queen after she went for an unexpected 3am walk around the gardens. According to the Times, the soldier was on patrol on the palace perimeter during the early hours of the morning when he spotted a figure in the darkness. The near-miss was reported as it emerged that the venerable military ceremony of handing over the guard may be rescheduled due to security concerns. The changing of the guard parade, in which one group of soldiers takes over from another, will now take place on fixed days during autumn and winter. Normally, the handover takes place on alternate days between August and March, but will now happen on Mondays, Wednesdays, Fridays, and Sundays, during which time roads in the area will be closed off by police. The move has been informed by fears that a Berlin-style lorry attack such as that which killed 12 people in December could be launched against the crowd which gather to watch the famous spectacle. 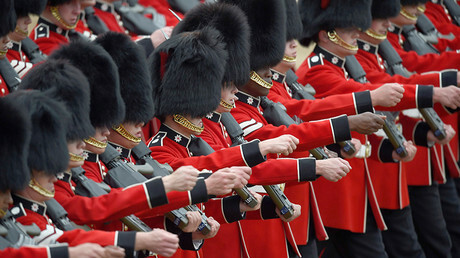 The red-coated Guards regiments are also meant to be a functioning infantry unit, but recently, fears have been raised that some of the five units – Grenadier, Coldstream, Irish, Welsh, and Scots – are so undermanned that they cannot fight effectively. According to Ministry of Defence figures seen by the Express in November, the Scots Guards can only muster 260 Guardsmen – the equivalent to privates – for operations. The Irish and Welsh Guards, meanwhile, can only muster 230, despite the operational requirement for an infantry battalion of between 330 and 410.